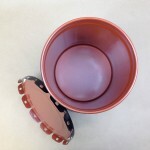 Are you looking for an open head steel pail (cover is removable) that is 28 gauge? 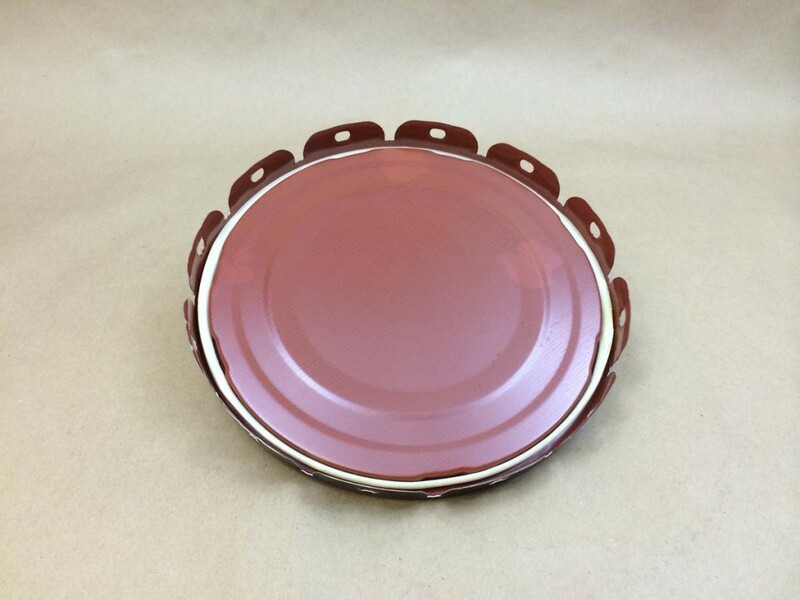 Pail steel is generally 29 gauge to 24 gauge. The lower the number, the heavier the steel. 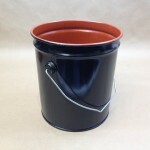 Yankee Containers currently stocks one pail in 28 gauge. 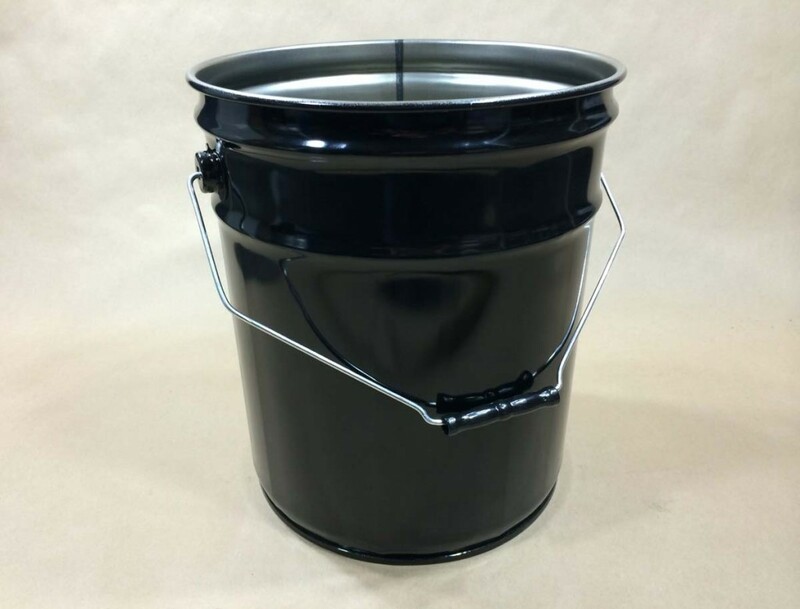 Our 28 gauge pail is a 2 gallon black open head pail with a red phenolic lining. This pail has a UN rating of UN1A2/Y1.6/60. In order to keep this UN rating valid, our lug cover (item # USC4-02-01LC) must be used on the pail. 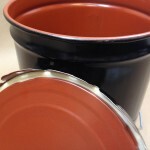 What is your smallest open head steel pail?